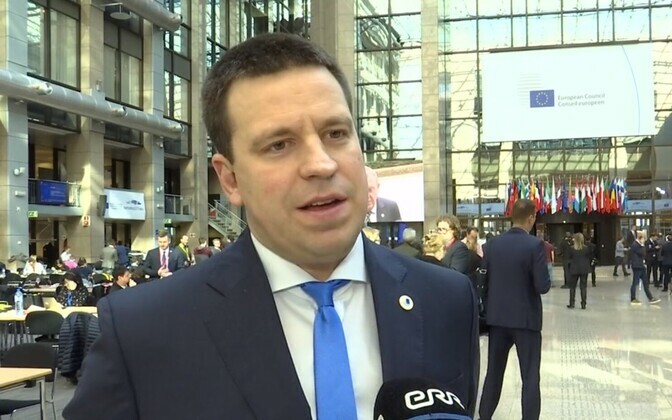 Speaking at a meeting of the European Council on Friday, Prime Minister Jüri Ratas (Centre) said that in order to increase prosperity and create new jobs, the single market that serves as the basis of Europe's economic growth needs to be strengthened in all areas. The EU has been successful developing the single market, Mr Ratas said according to spokespeople for the Estonian government. 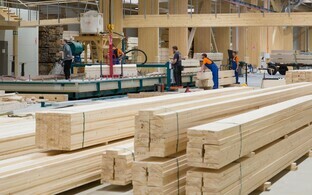 "Our economy and investments are growing, industrial production has grown by 9% compared to 2014, and digital connectivity across all of Europe has grown more than 40%," he highlighted. "The EU is also closely integrated into global markets." According to the prime minister, in order for Europe's prosperity and the union's global competitiveness to grow, the single market must be strengthened further and several concerning issues addressed, including protectionism and slow technological development. The development of Europe's service trade is clearly below its true potential at the moment, he added. 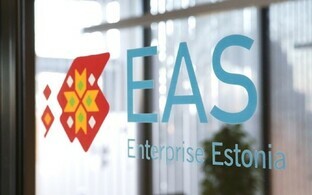 The EU, he continued, needs to focus on developing the service economy and digital solutions. "We must have goods and services that the rest of the world wants to buy," he said. "Investments in innovation must also be increased and more attention paid to advancing the digital economy, including trade in data and artificial intelligence." 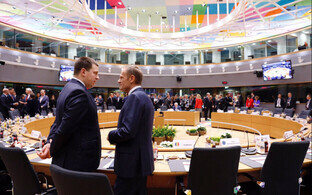 EU leaders on Friday also prepared for the EU-China summit to be held on 9 April. Mr Ratas expressed hope that the upcoming summit will bring practical results in the further development of relations. "The EU's policy regarding China must be based on the common values and interests of the member states," he said. "China is an important economic and trade partner to us, and it is definitely important to observe the principles of open markets and sustainable development in these relations. We are interested in cooperation toward creating better connectivity between Europe and China, which would contribute to an increase in trade flows and investments. It would also help to maintain a dialogue on the topics of digital security and freedom of the internet." Regarding climate issues, the EU leaders at the Council meeting reiterated their commitment to the Paris Agreement and recognised the need to step up global efforts to tackle climate change in light of the latest available research. The Council will continue discussions at the end of the year to agree on a long-term EU climate strategy. According to Mr Ratas, the transition to a low-carbon economy will create new opportunities for businesses and citizens, but also pose challenges. "When setting new goals, it must be taken into consideration that this will affect the entire economy," he said. "It is especially important to ensure energy security. Everyone's contributions to achieving climate goals are important. Yet setting ambitious goals alone will not guarantee results. We need to find cost-effective ways of fulfilling agreed-upon obligations, involve everyone in the process, and take into consideration each member state's opportunities." In its conclusions, the Council called for further enhanced coordinated efforts to address the internal and external aspects of disinformation and to protect European and national elections across the EU, including in the context of the upcoming European Parliament elections. Information-sharing is key in this context, and the recent establishment of the Rapid Alert System is an important step forward. "It is an integral part of increasing the EU's resilience to hybrid threats," Mr Ratas said. Five years after the illegal annexation of Crimea and Sevastopol by Russia, the EU remains resolute in its commitment to Ukraine's sovereignty and territorial integrity, the leaders of the EU said, reiterating that it does not recognise and would continue to condemn this violation of international law which remains a direct challenge to international security. The EU remains committed to implementing its policy of non-recognition. The heads of state and government of the EU began the second day of their summit on Friday together with the leaders of Iceland, Liechtenstein and Norway to mark the 25th anniversary of the European Economic Area (EEA).